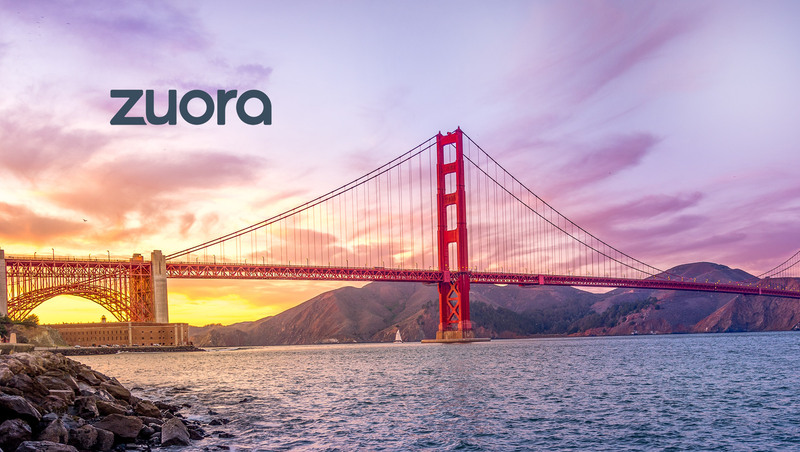 Zuora, Inc., the leading cloud-based subscription management platform provider, announced its Spring ‘18 product release at its sixth annual user conference Subscribed™ in San Francisco on 5-6 June. Finance teams are under immense pressure to support the growth of their businesses. The Deloitte 2018 Q1 North American CFO Signals report found that CFOs indicate a strong bias toward revenue growth over cost reduction (64% vs. 18%). Yet 41% of CFOs said staying current with changing technology is the greatest pressure facing their accounting and finance teams according to the Robert Half Management Resources survey. The Zuora Spring ‘18 release empowers the office of the CFO to be a critical driver of growth with the first and only complete subscription order-to-revenue solution on the market. Zuora has built new capabilities for the finance and operations team of the future – including Billing, Collections, Revenue Accounting, Deal Desk, Orders, and CXOs. “This is our biggest product announcement ever,” said Zuora SVP of Product Tom Krackeler. For a typical subscription business, around seventy percent of revenue comes from the existing customer base through renewals, upsells, and cross-sells. This Zuora Central Platform upgrade allows finance and operation teams to more easily process and capture these subscription change orders. New capabilities give greater control throughout the entire AR process.